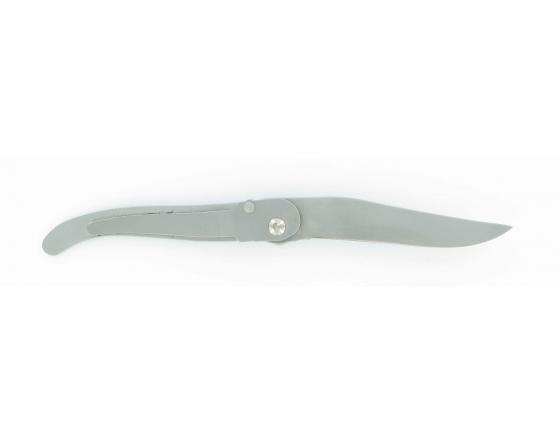 A town knife but also the faithful companion of ramblers, this model has been designed to be clipped in a shirt pocket, or slipped into a bag or wallet. 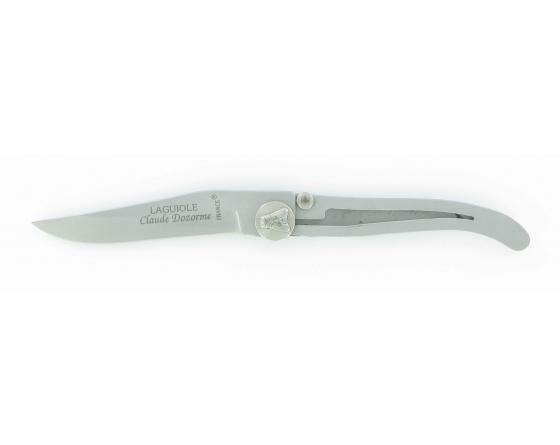 This kind of use means an extra flat small knife having a pen type clip, which can also be used as a bank note holder. Between tradition and modernity, the Claude DOZORME business, created in 1902 by Blaise Dozorme and passed down successively to his son, know as "Le Loup", his grandson Claude and then to the current owner, his great-grand-daughter Claudine, has built a strong reputation for innovative, tate-of-of-the-art knife designs. The trademark business combines pure creation and the reinterpretation of classic designs making that fully suit modern-day lifestyles while staying true to traditional cutlers' techniques. 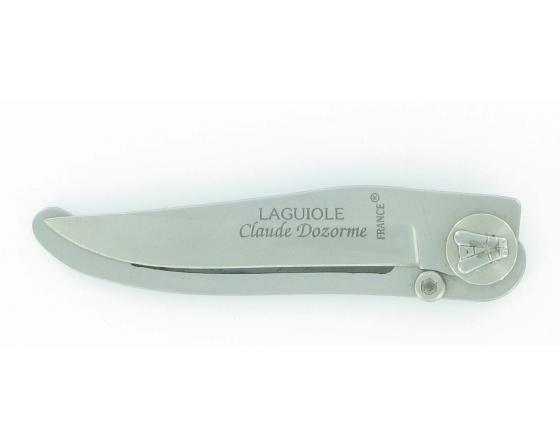 All knives by Claude Dozorme are made in their falicities in Auvergne and each one of them is hand-crafted and finished.